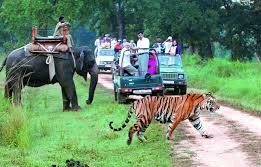 Upon arrival in Delhi, meet India Budget Tours representative for assisted transfer to the hotel for overnight stay. Transfer to Railway station to connect train #2011 Kalka Shatabdi Express dep. 07:40 hrs. arrive Chandigarh at 11:00 hrs. On arrival, transfer to the hotel. 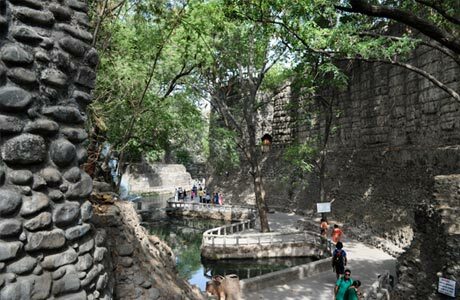 In the afternoon, begin a city tour of Chandigarh, the first planned city of India. 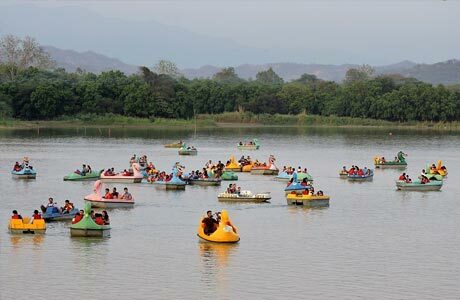 Here, tourists visit to The Rock Garden, Leisure Valley and Sukhna Lake, one of largest manmade lake in India. 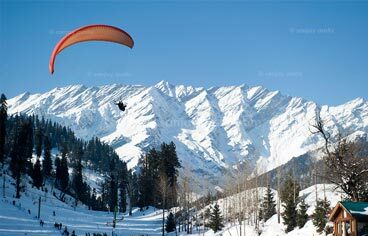 Overnight in Manali. 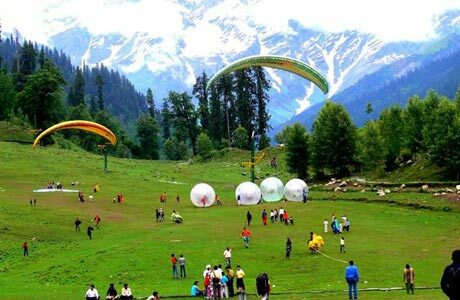 Check out Chandigarh for Manali (305 km / 8 hrs) by car. 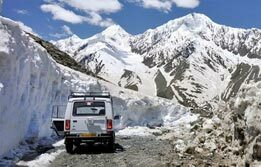 Upon arrival, transfer to the hotel for overnight in the mighty Manali. 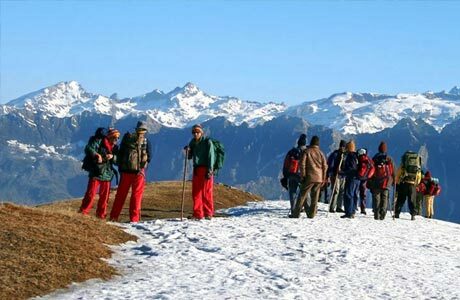 Begin trekking from old Manali village at 2000 meters to Goshal village located on the right side of the river Beas. 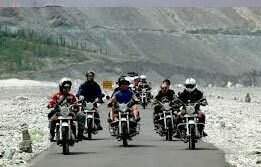 Continue the excursion from the typical Himalayan village and proceed to Shanag and Burwa Villages. From Burwa, enter the Solan Valley 2480 meters. This is a real trekkerâ€™s paradise. 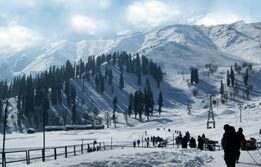 Camp here and discover the Ski slopes in the Solan Village. 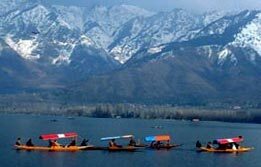 A total walk of 13 km is included in this trek. Overnight in Solan. Trek from Solan to Dhundi for 8 km where river Beas continues to flow on the right and the climb keeps easy. Overnight camp at Dhundi. Trek 12 km uphill towards Dundi - Bakhrtach - Beas Kund 3540 mtrs. 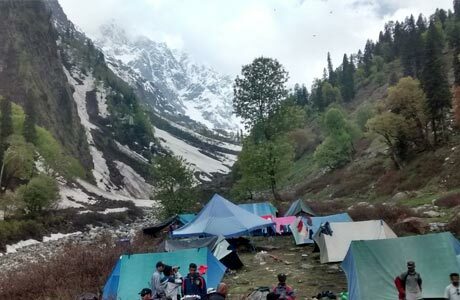 After spending time at Beas Kund, return to Dhundi for overnight camp. Trek from Dhundi to Solan and from Solan to Manali 21 km. 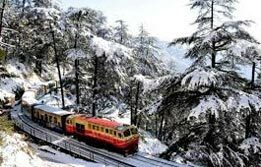 A pleasant downhill walk, while returning one can take a bus or taxi from Solan for Manali. Overnight at Manali. Day 08 - Manali - Chandigarh. Morning transfer to Railway Station to connect Train #2006 Kalka Shatabdi dep. 06:50 hrs. Arrive Delhi at 10:00 hrs. 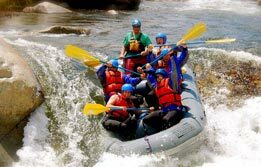 Continue towards onward destination as the Trekking Tour in India comes to an exhilarating conclusion.